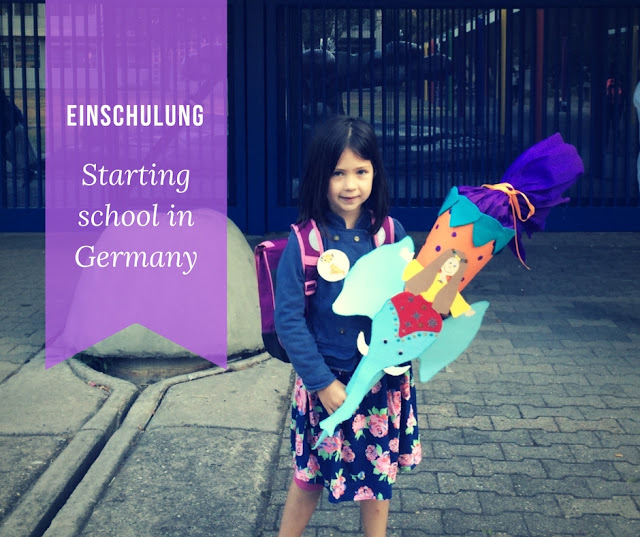 The transition from Kindergarten to elementary school in Germany is a rite of passage that is observed with great pomp and big celebrations. That transition is called Einschulung. Graham Greene said: "There is always one moment in childhood when the door opens and lets the future in." In Germany, this moment is the Einschulung. 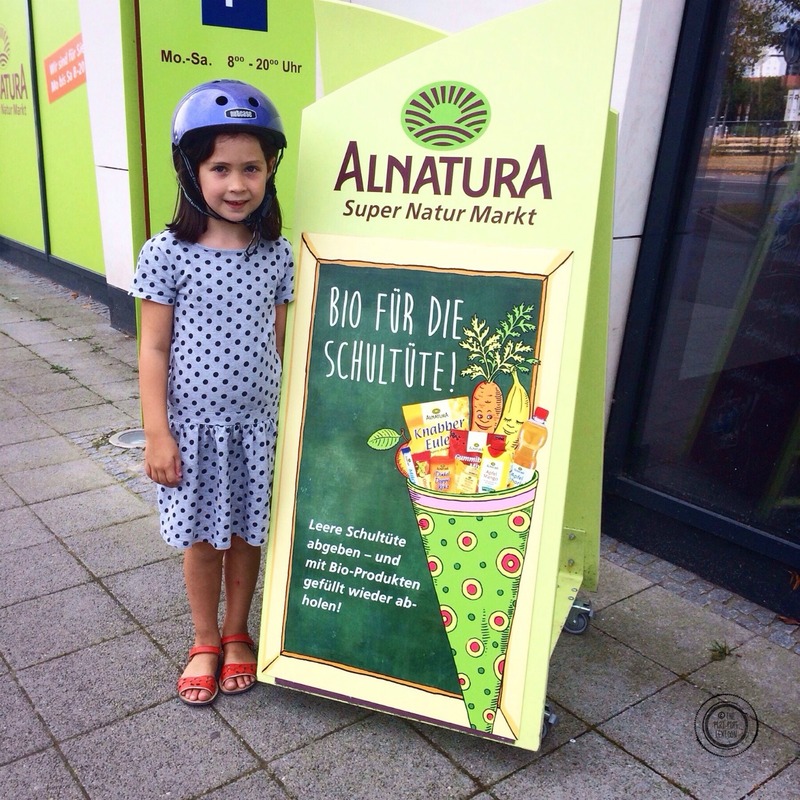 Our big girl, 6, started school this week. We have just been through this whole process. Here is my take on it (that of a foreigner who knew nothing about it all a few years ago). School in Germany starts the year of the child's 6th birthday. If their 6th birthday falls after a certain cut-off date in October, then they have to wait until the following year to join (unless they can show they are ready). 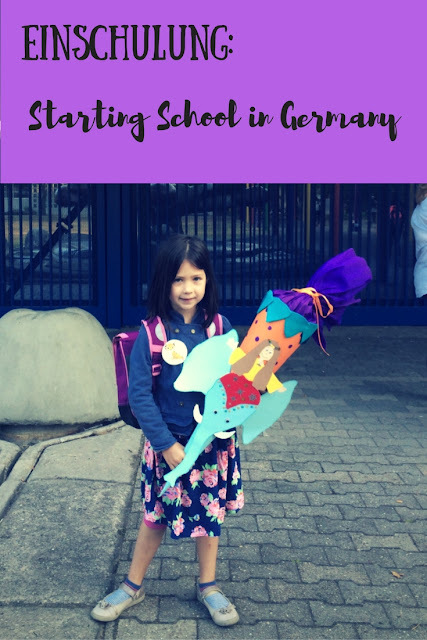 Before their 6th birthday, children in Germany attend a Kindergarten. Children play at Kindergarten. No alphabet. No sitting down for hours. No learning to write. Just play-based learning, plenty of it outdoors and with fostering independence as a main goal. 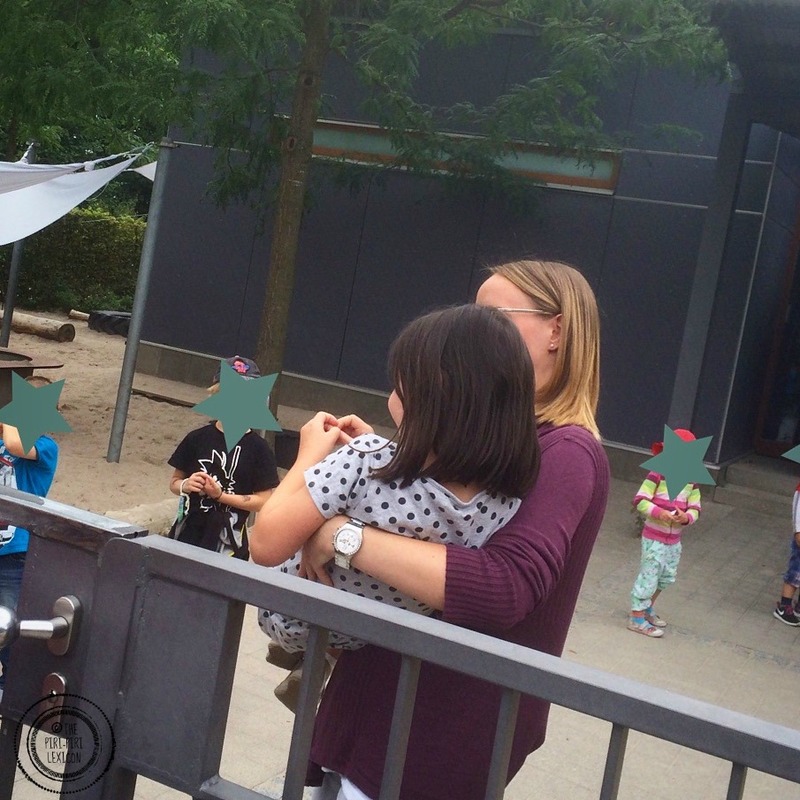 On her last day at Kindergarten, LJ, took part in a fun local tradition called Rausschmeisserfest. Every child in the region is thrown over their Kindergarten gate: sometimes they are thrown literally onto a mattress. At ours, she was just handed by her key worker over to me over the gate as there is a road. The gesture symbolizes the end of her Kindergarten days and the fact that she will not return. Bittersweet moment #1. The German school bag (or Schulranzen). It is essentially a large backpack but much stronger, larger, sturdier and heavier. Families buy it in February in anticipation of school starting in September. And it can cost up to 200€ or 220$. It lasts a few years. As a foreigner, I just don't get it. I find it expensive, heavy and cumbersome. Everyone has one. People buy them second-hand if they don't have the money or hunt for deals for months. Children the world over carry school items in normal backpacks. But Germans don't see it that way. I can see its great design, safety features, etc. Yet, I am still not convinced they are the only solution to propose to children. Our girl actually went for something else (a traditional French cartable). Had she wanted one, we would have, of course, done the same as everyone else but we wanted to make sure she knew there was a choice. 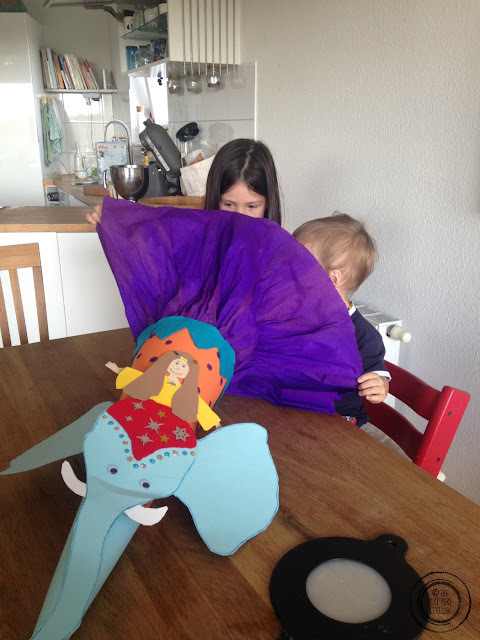 The Schultüte is a large paper cone given to children on their first ever day of school. Sometimes called a Zuckertüte (Zucker means sugar in German), it is traditionally filled with sweet treats. Today, this is filled with small gifts and stationery for school. These cones measure about 70/80cm long. Ours was made at kindergarten by our daughter and staff (once again reinforcing the importance of the transition between kindergarten and school). She chose the design, colours, and made it. Others make it at home or buy a ready-made one. Parents then fill these cones and children take them to school on their first day. These are normally not opened at school any more though for fear of comparison. 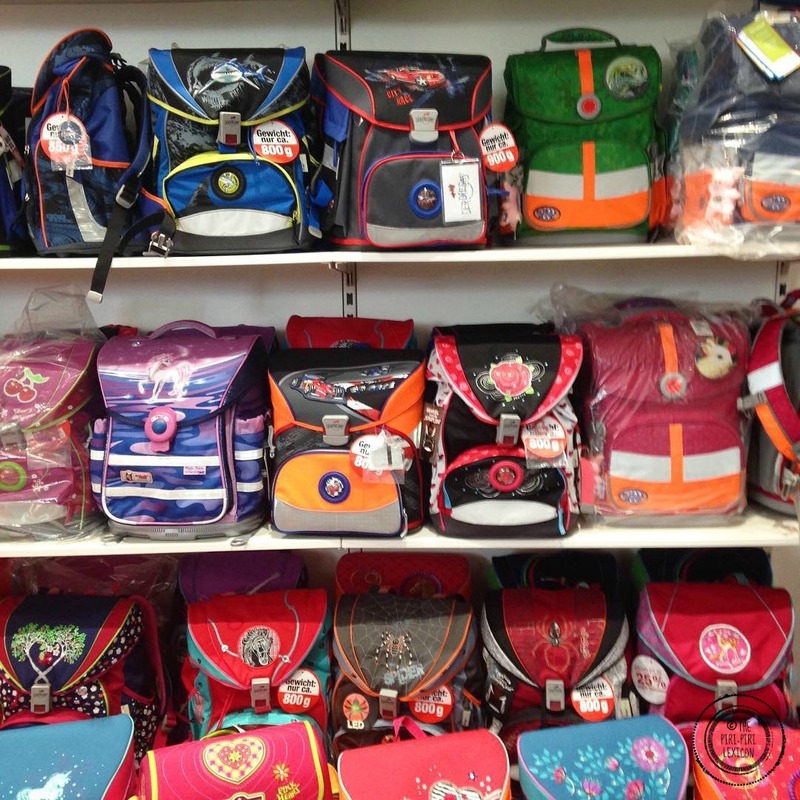 The first ever day at school is such an important celebration in Germany that shops will often fill the Schultüte for you for nothing. Our local all-organic grocery store does it. You just drop it off and pick it up a few days later with yummy goodies. 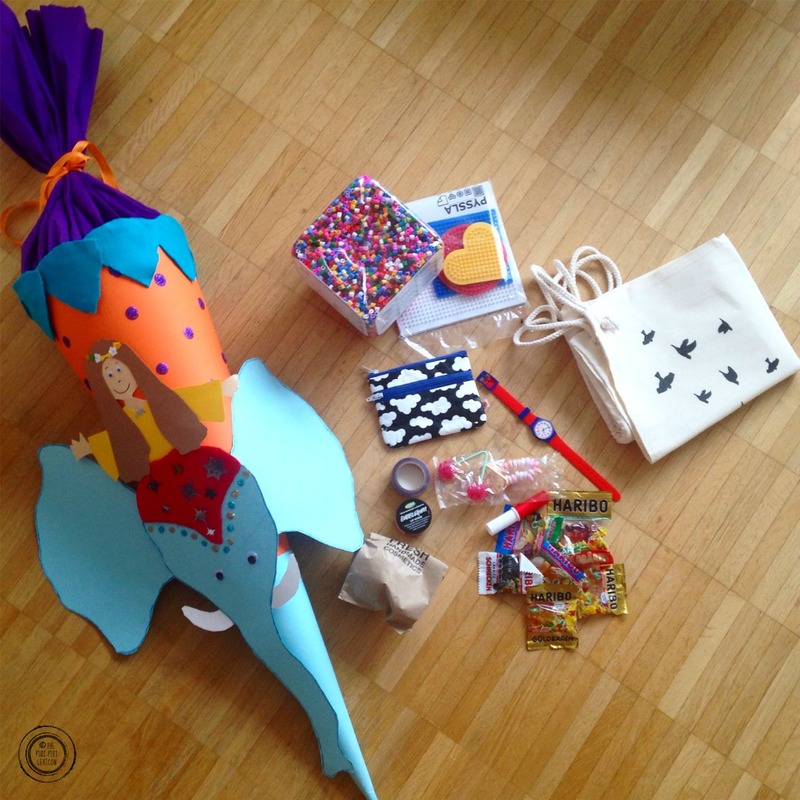 I also loved the many events popping up around Germany where families donated, made or filled Schultüte for refugee families. 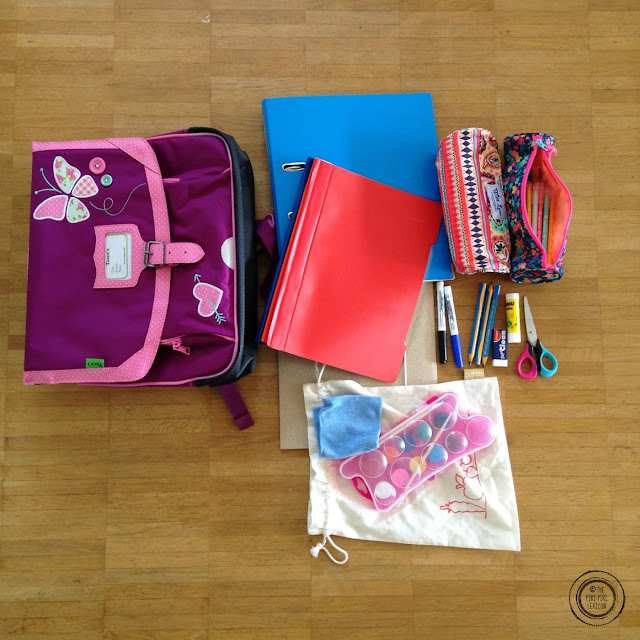 The first day at school is not really a school day for children. It is a little welcome party for families. Older children sing and dance or perform for the younger ones. Some schools host religious services for families. Ours organised a little bell ringing ceremony to ring in the new school year. Families then gather back at home in the afternoon and have a nice cake or a BBQ. Grandparents and close family and friends buy gifts for the new school children. It is usually a big family event in the life of a child. The real school starts on the following day. 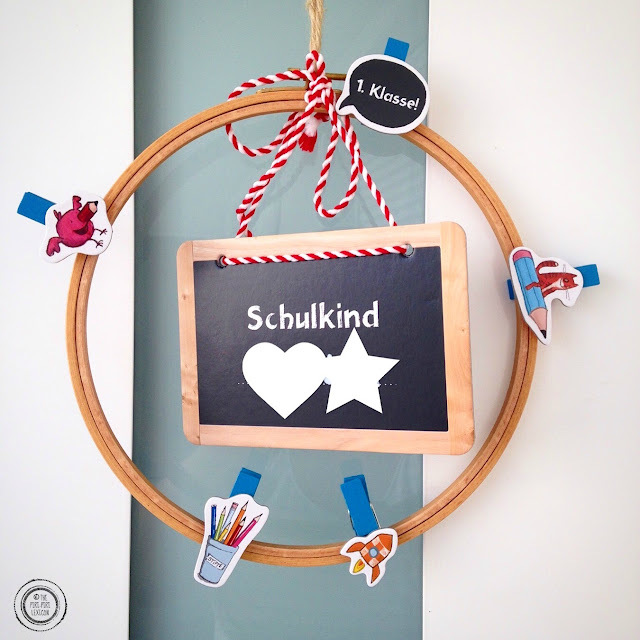 I remember my vey own Zuckertüte when I was starting primary school many years ago. My mum decided it would be to heavy for me to carry the cone if she filled the whole cone up with sweets so she filled the top part with sweets and the bottom with paper without telling me. Imagine my disappointment when I discovered her trick!! Lots of parents do that nowadays. I did it too. But I told my girl this was going to be the case so she didn't get too disappointed.